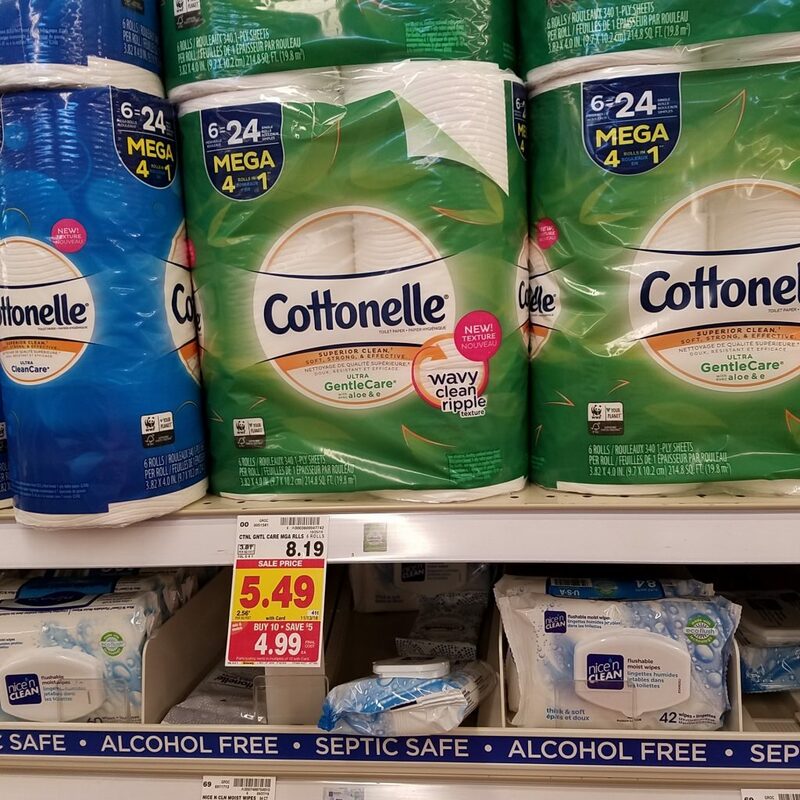 Cottonelle Bathroom Tissue is on the mega sale for $4.99! And, there is a printable coupon to help you save even more! Final Price: As low as $4.44 with coupon and mega.